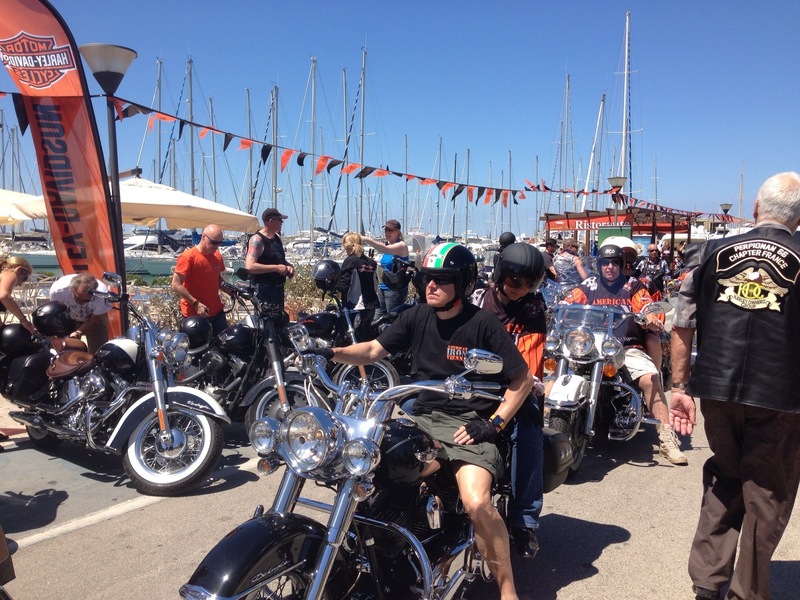 Harleys roaring through my marina! Yesterday mum dropped me off at cat camp. She has to go to London for work for a few days. 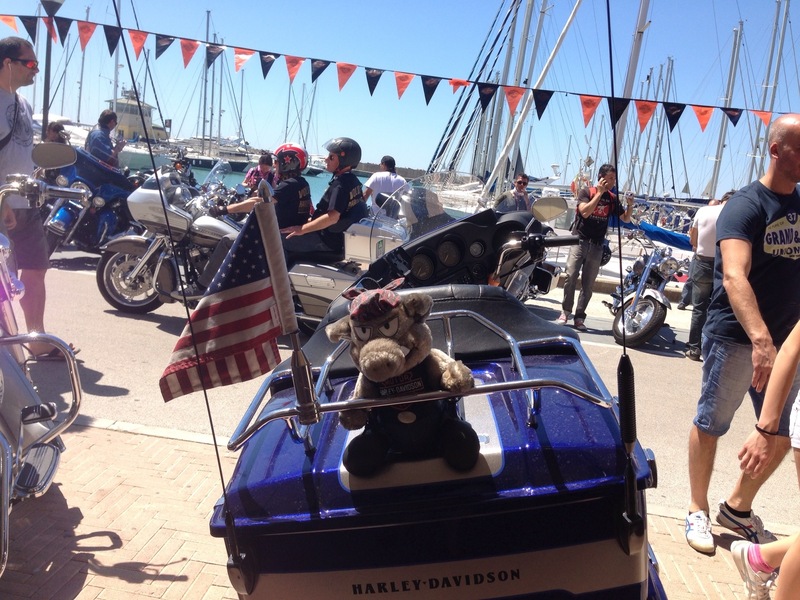 She went via Rome though because there is a huge festival to celebrate 110 years of Harley Davidson… In OUR marina! 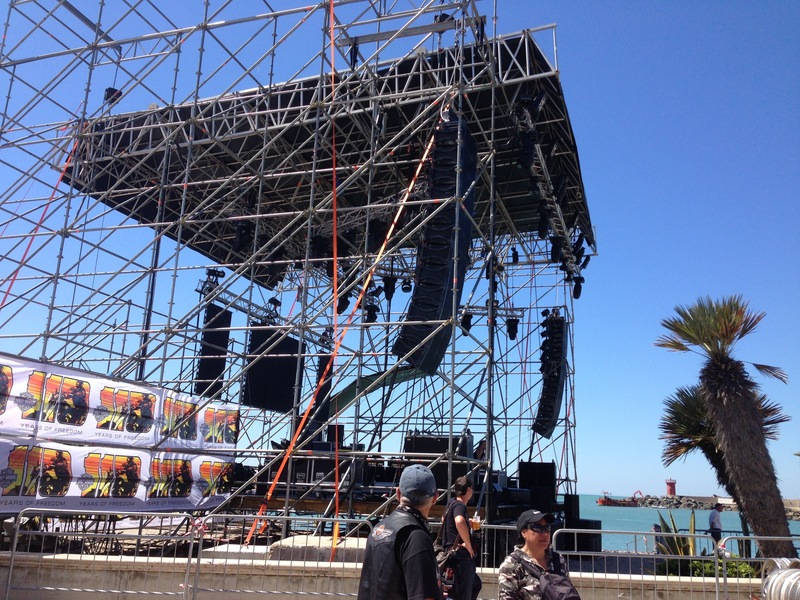 Apparently it’s pawesome with thousands of bikes as well as stands, shops and a huge stage for live music! It’s from 9am to 3am for the next three days. I think my dad has died and gone to heaven because he LOVES Harleys. He rode 5000 miles around the states on a Harley and hasn’t stopped telling anyone who will listen ever since! Boats and bikes in the same place… He doesn’t know what to do with himself! Although the pictures the humans sent me look great I’m quite happy to be here at cat camp. The Harleys are famous for their roar and with thousands of them I’m sure it must be very noisy. I’m enjoying relaxing here. 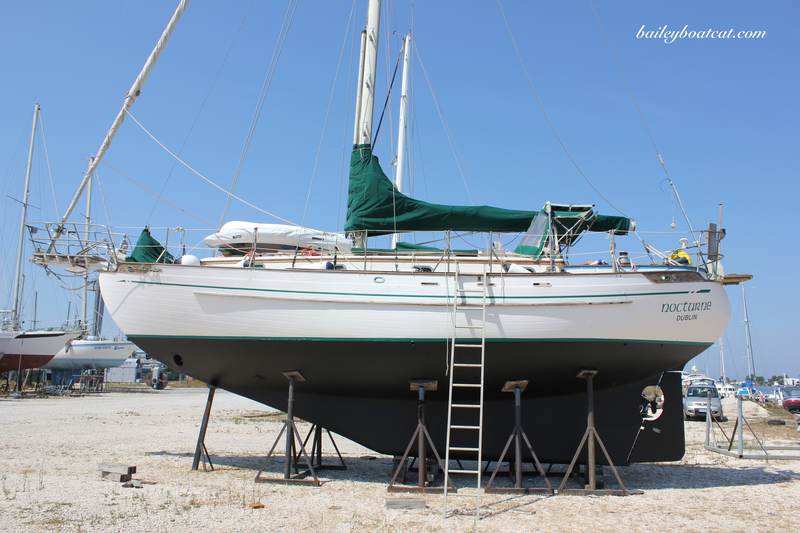 Once the marina’s back to normal I’ll be there. I prefer my peaceful Nocturne to roaring engines anyday! Vroooooom! Our neighbor has a Harley and my Mom’s brother rode one for years. They are noisy rascals but if you’re gonna have a bike THAT’S the one to have (so they say). 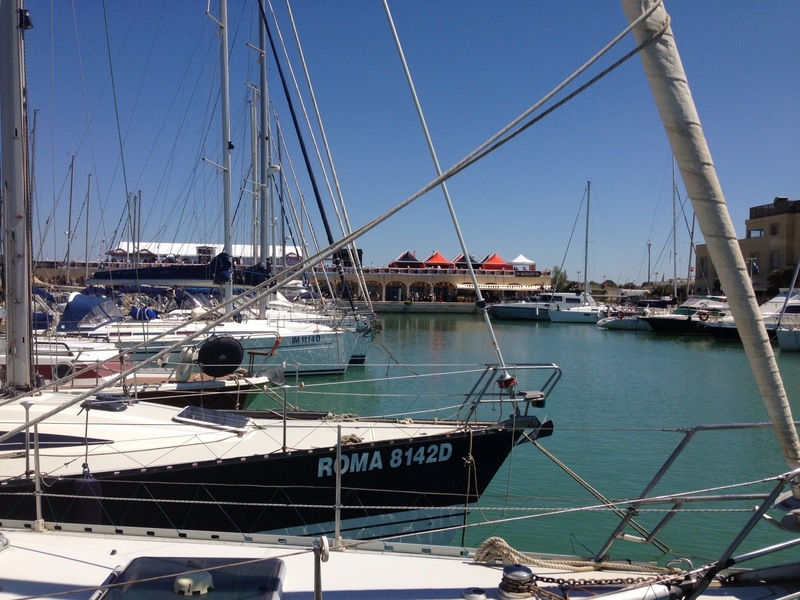 I’m sure you’re happy to be away from the marina for the 3 day event though!! Three cheers for America’s best bike! 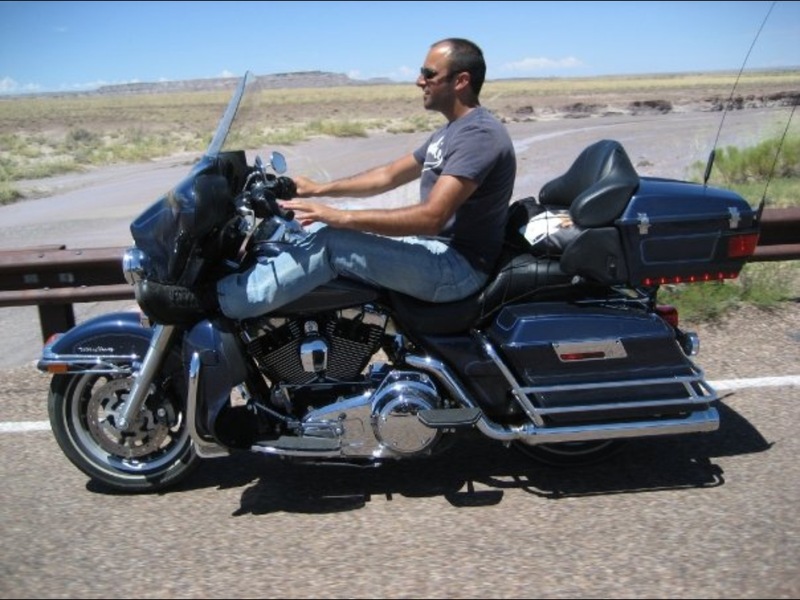 Call me naive but I had no idea the Harley was cruising European roads. There must be thousands of them here in Las Vegas. The engines sound so awesome. Stay safe Bailey! Bailey, your dad’s Harley looks just like my dad’s! I didn’t know Harleys were so popular in Europe! 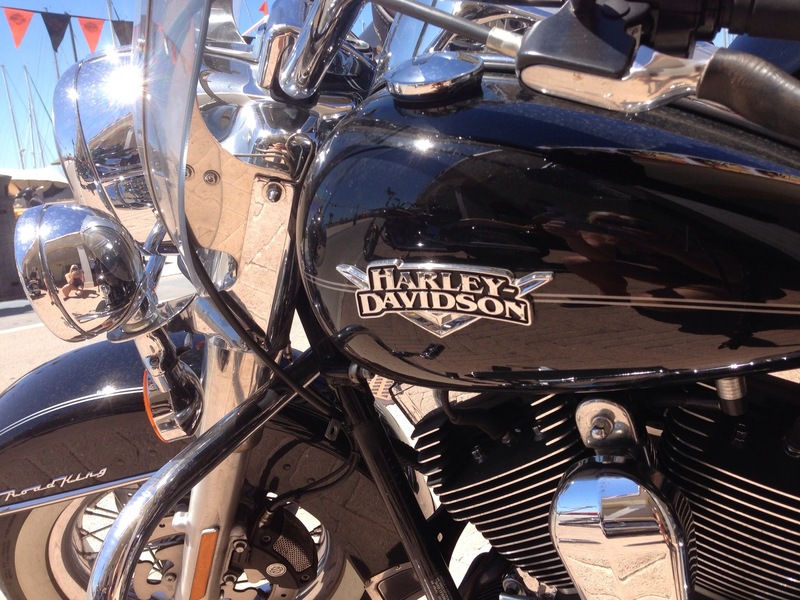 I have the Harley Davidson Museum and HQ very close to where I live, and I was raised around bikes. How neat! That must be so exciting for your dad…! I bet your humans are having a GREAT time! But I’m with you, Bailey – I’d rather be at cat camp. Motorcycles are too noisy for my sensitive kitty ears. Either way, Bailey; Nocturne or Harley, your Dad seems to just like cruising. Holy Harleyz Bailey..me finkz it iz a guud fing you iz at Kitteh camp!!! 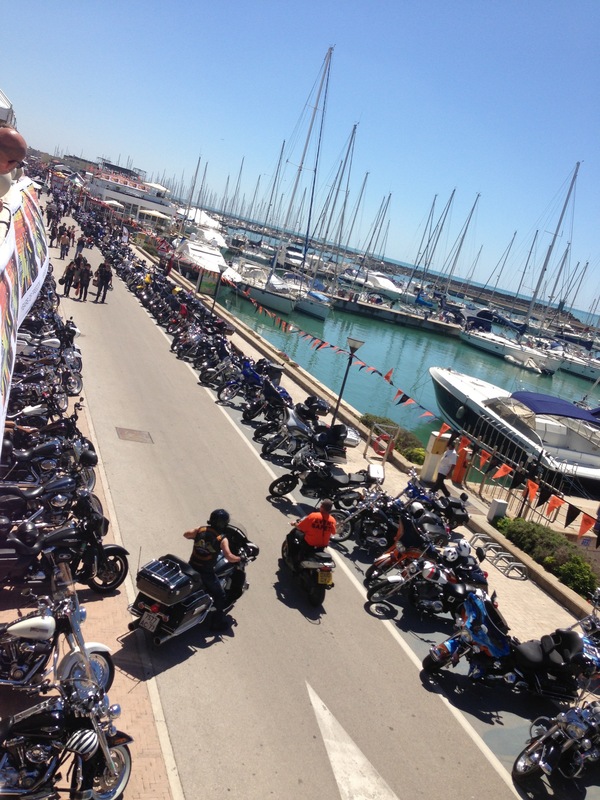 dem motorcyclez are BERY noisy…purrty too…but so many wuud give ya a headachey fer shure!! Bet yer Dad iz havin a blast lookin at all of dem…..